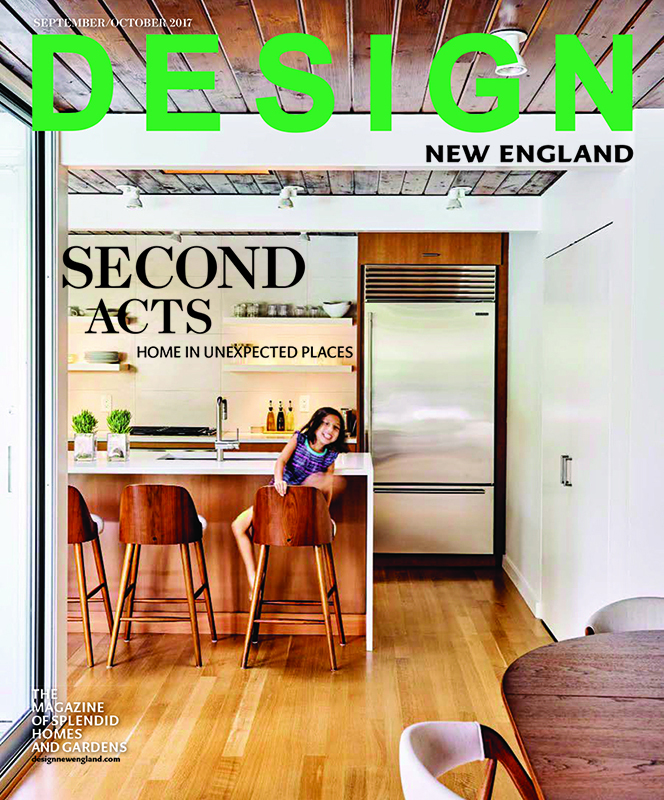 Our Mid-Century Woodland project was featured on the cover of the September|October issue of Design New England. Click the link to read more about the architecture by Hammer Architects and the garden by JJLA. Our project at 81 Garfield Street in Cambridge received a Preservation Award by the City of Cambridge in May 2017. This project was in collaboration with Hill Harder Development and Boyes Watson Architects.